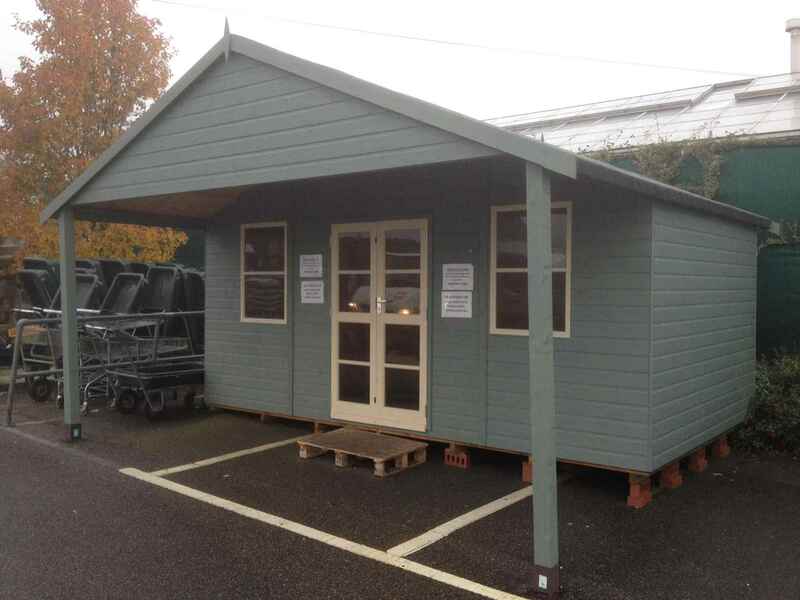 STANDARD AND BESPOKE BUILDINGS AVAILABLE ANY SIZE, SHAPE, STYLE AND CONFIGURATION TO SUIT PLEASE ENQUIRE FOR PRICE ON 01252 737418 THANK YOU. 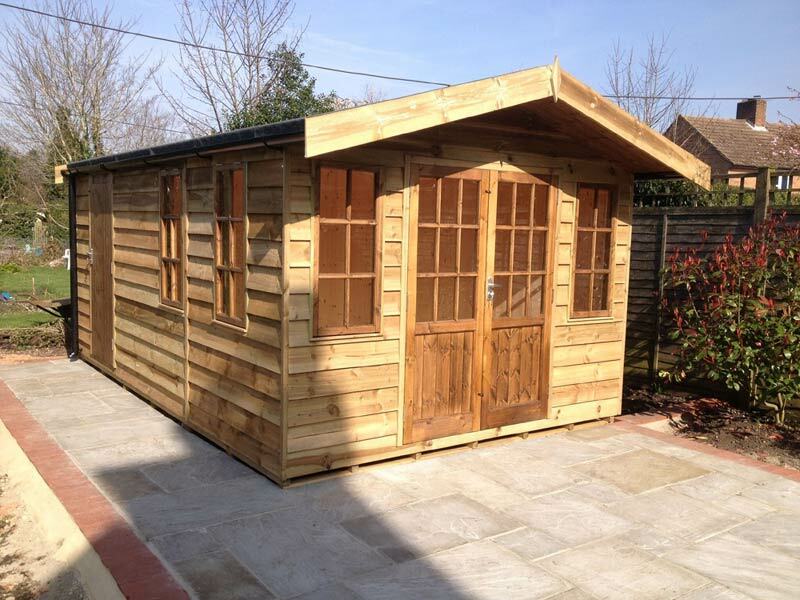 Start creating your bespoke garden building with help from MB Garden Buildings Ltd. 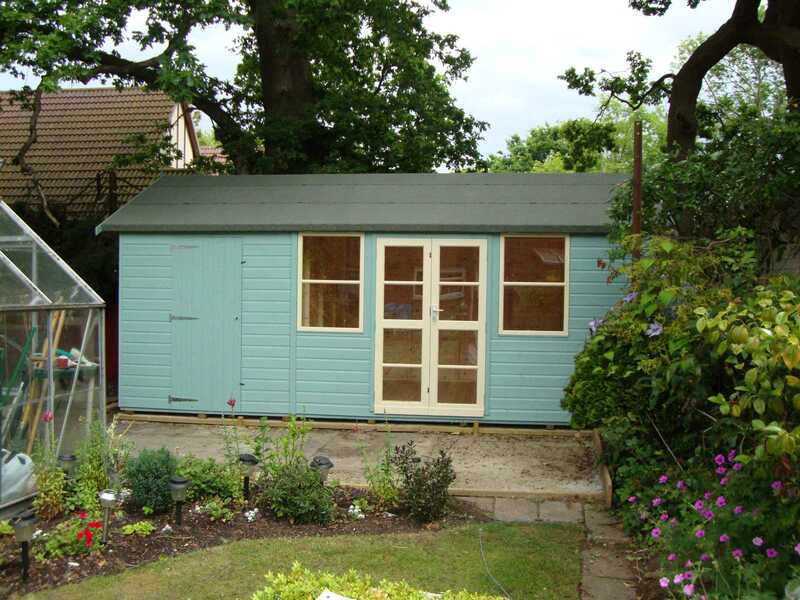 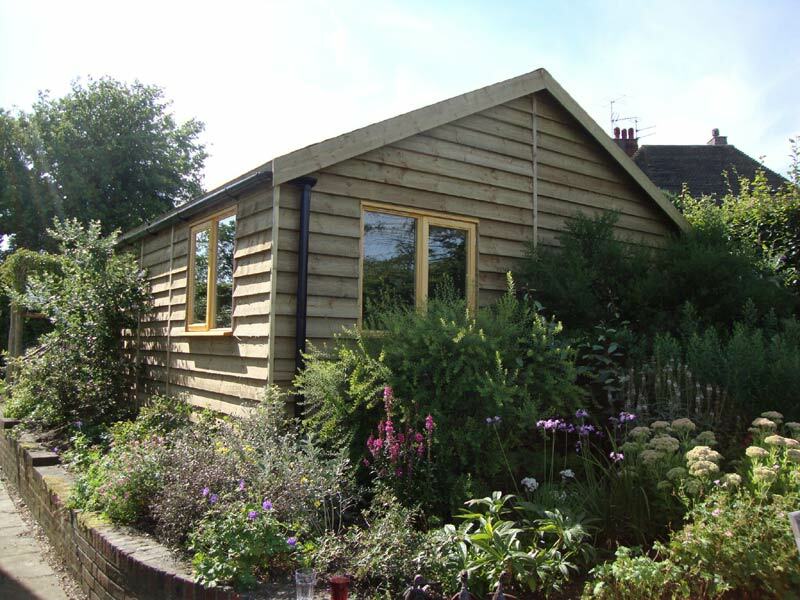 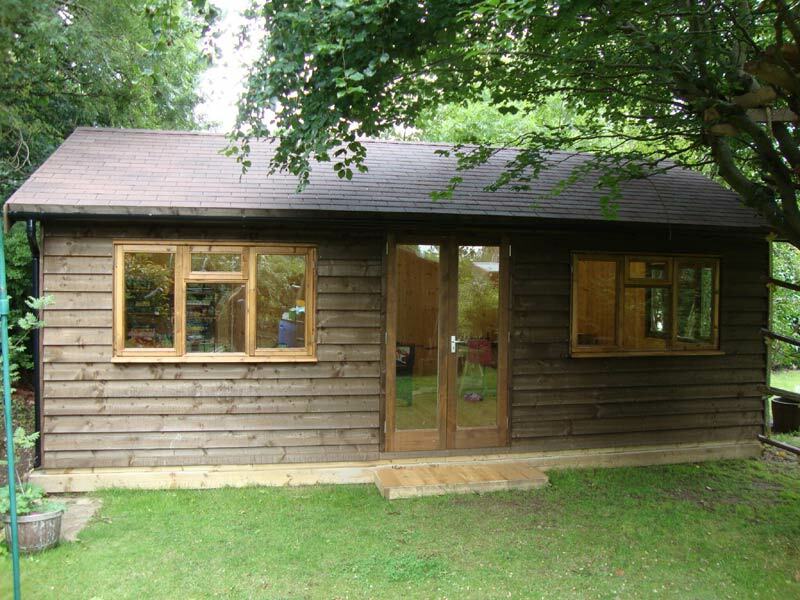 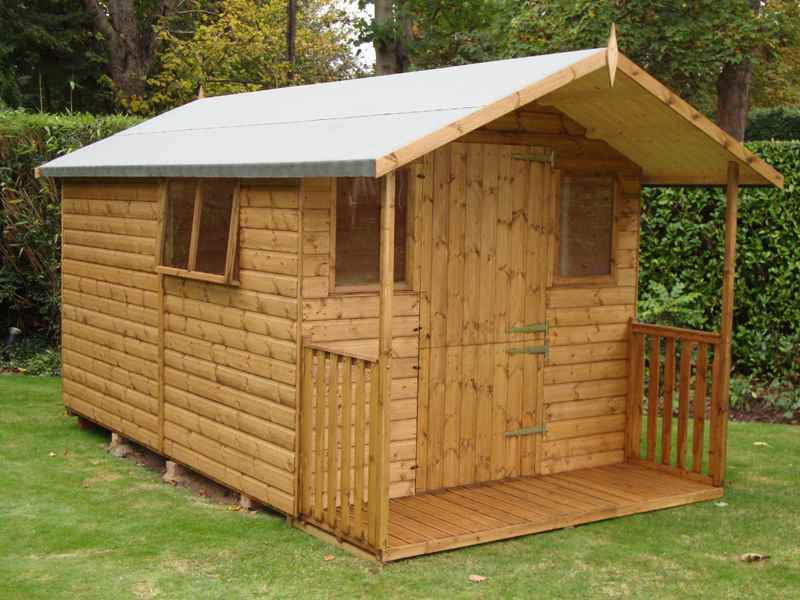 Whether you’re looking for a garden shed, home office or workshop, our skilled craftsmen can create bespoke buildings to your exact needs and requirements. 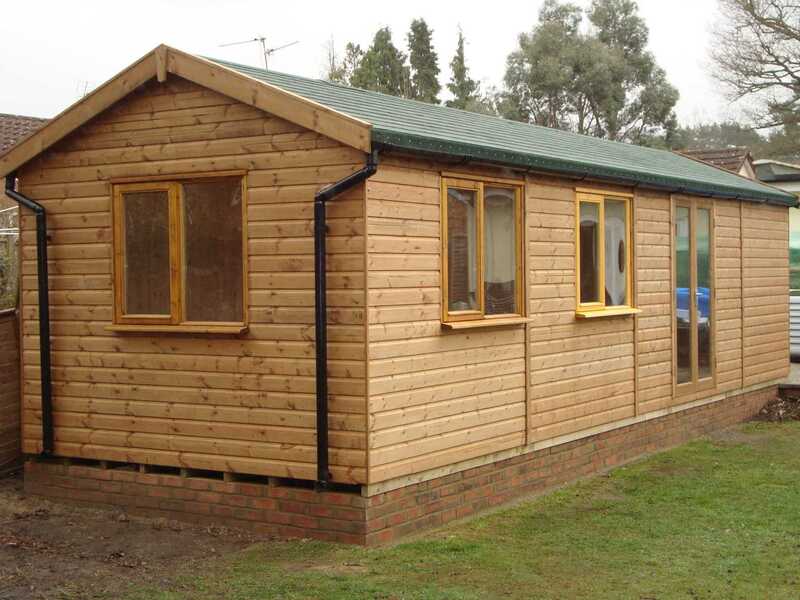 Whatever the style, size or layout, we’ll build it for you. 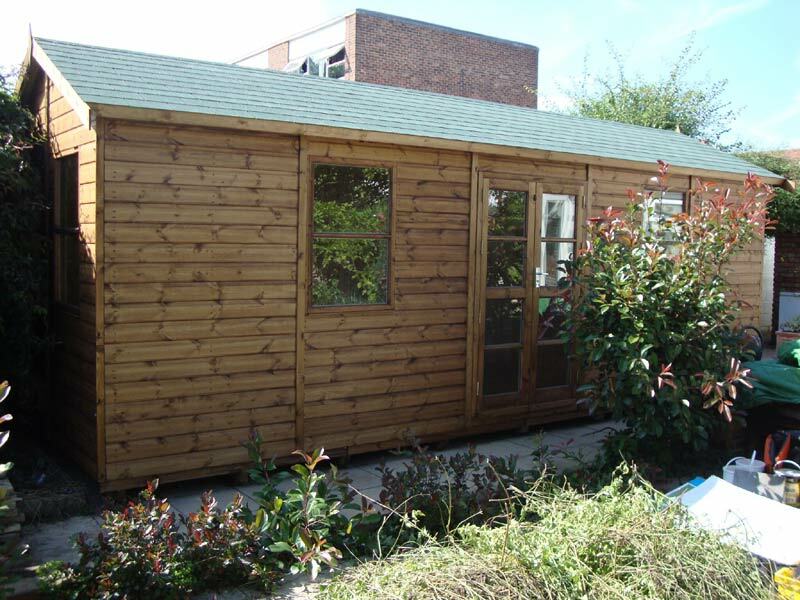 You’ll be able to choose every aspect of your new garden structure from the colour of the finish and roof coverings through to the style of windows, veranda and doors. 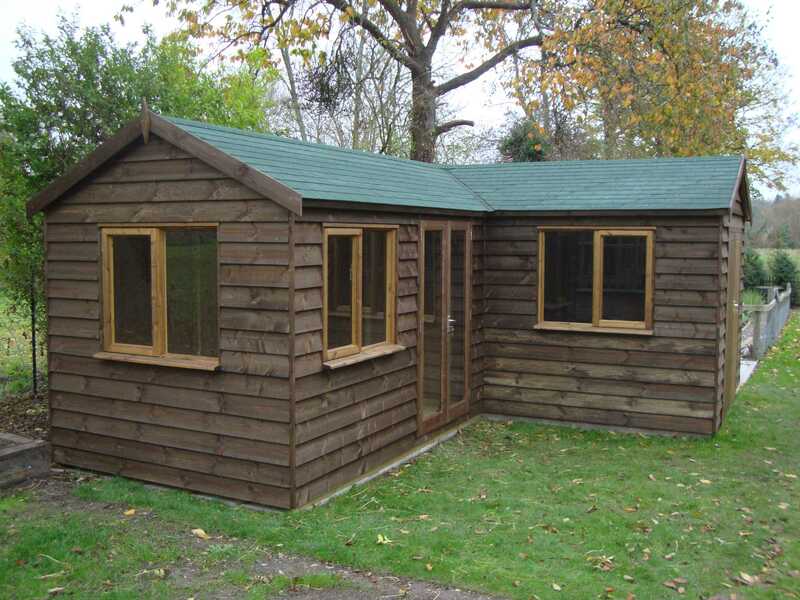 We will help you design your building the way you want and if required we can deliver your new building in smaller parts for easy access.